Can Darwin Give You a Hand? The human hand is a marvel of engineering. 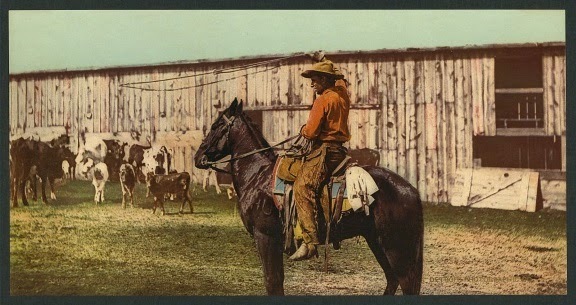 With it, a cowboy can maneuver to throw his lariat, and then hang on once he lassos the critter. Dexterity, sensitivity, strength. Very complex, very useful — there's nothing else quite like it among the animals. Even with admiring the intricacies of the hand, Darwinists still want to give praise to blind, purposeless evolution and to natural selection. Storytelling is passed off as "science". Amazing how their faith keeps them from giving deserved credit to the Creator. As part of a television series called Dissected, Britian’s BBC website has published an article written by the show’s presenter Dr George McGavin titled ‘The incredible human hand and foot’. In it, Dr McGavin outlines several fascinating features of our hand, which gives us a powerful grip but also allows us to manipulate small objects with great precision. This ability sets us apart from other creatures. The muscles in the hand are ‘strangely’ arranged, since most of the hand’s movements are controlled by muscles not located in the hand but in the forearm. The fingers are connected to the forearm by long tendons that pass through a flexible band. This arrangement gives the fingers movement and strength that would be impossible if all the muscles were in the hand. In short, the hand looks like a bony puppet controlled by the forearm. You can grab the rest of this article by clicking on "The incredible human hand — Naturally engineered or designed by intelligence?"